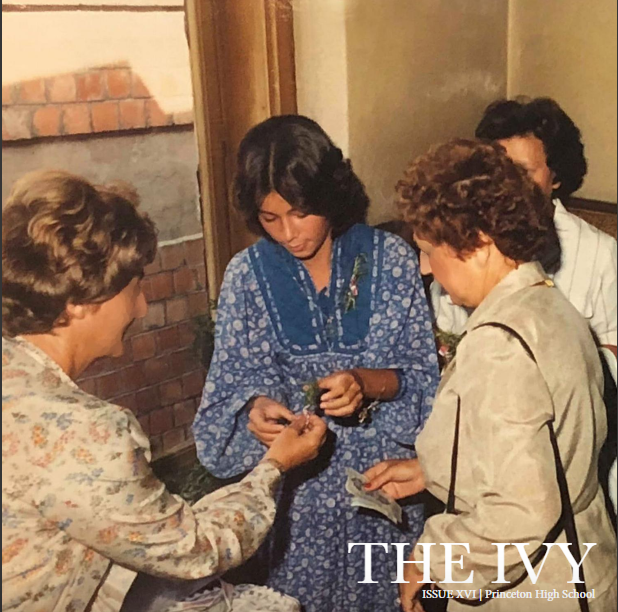 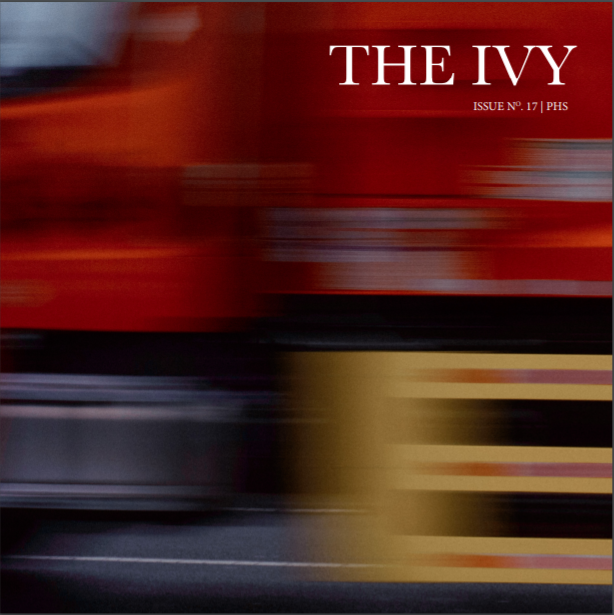 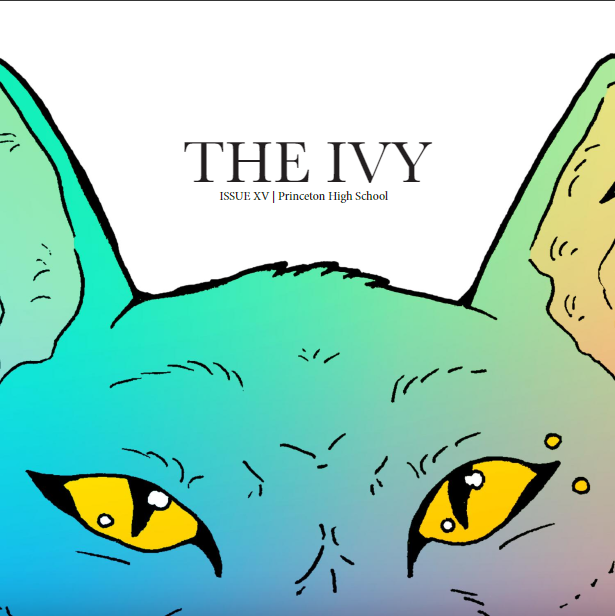 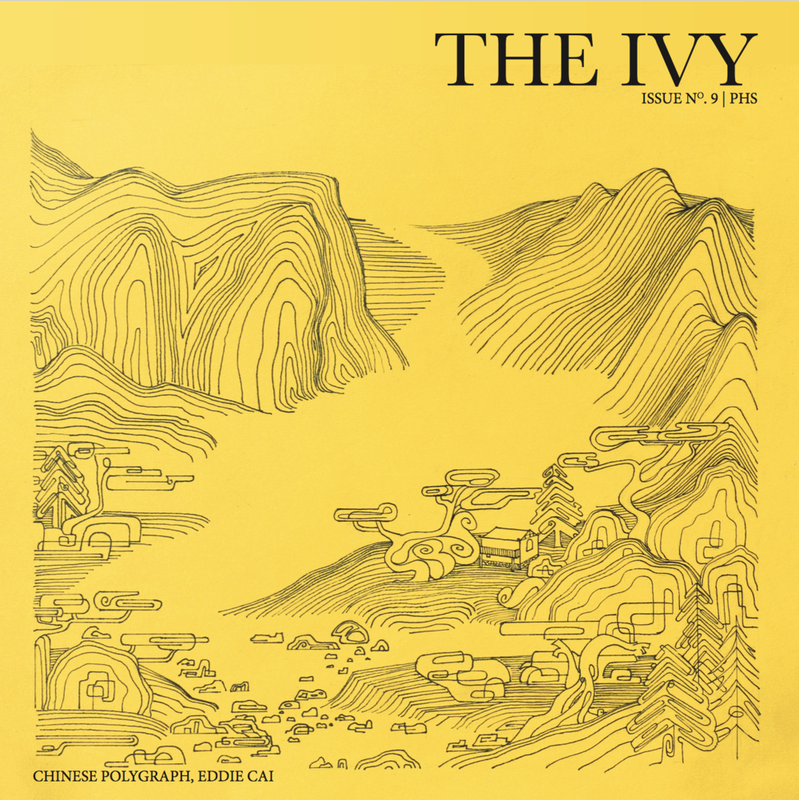 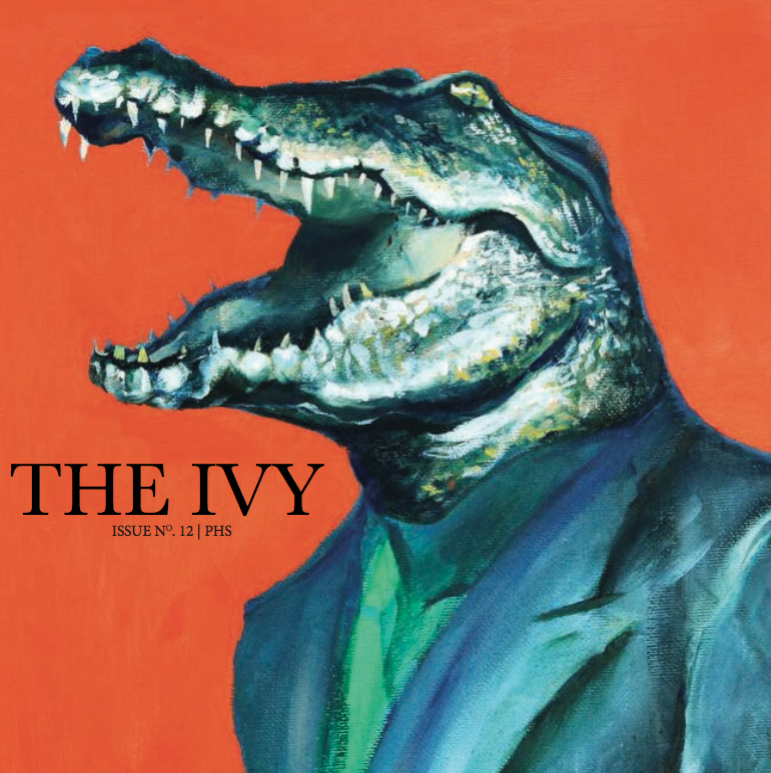 The Ivy publishes three to four times during the school year. 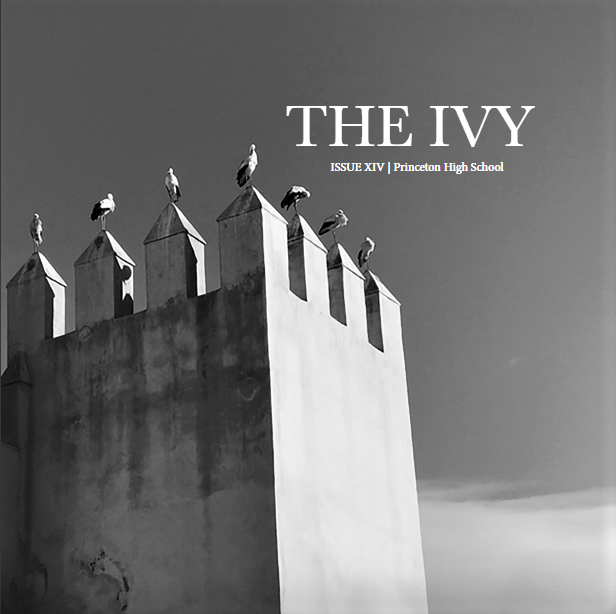 Free print copies are in the library. 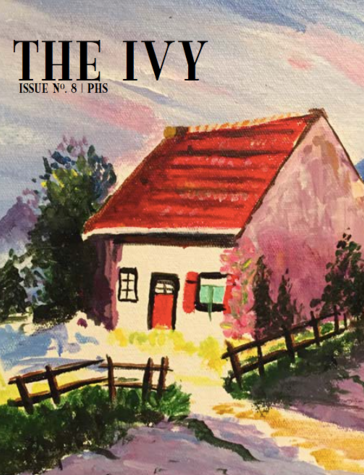 The free online edition is available 24/7!